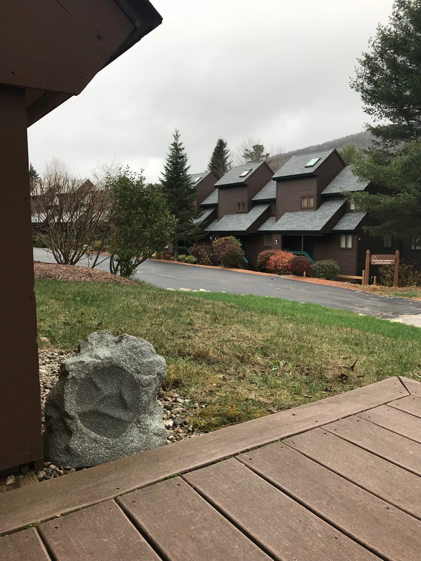 Imagine it’s dark and, after pulling up to your cozy vacation rental that’s snuggled between snowy ski-sloped mountains, you realize you’re not sure which condo is yours. Now imagine being able to pull out your smartphone and turn on the outdoor lights of the home to find your way. 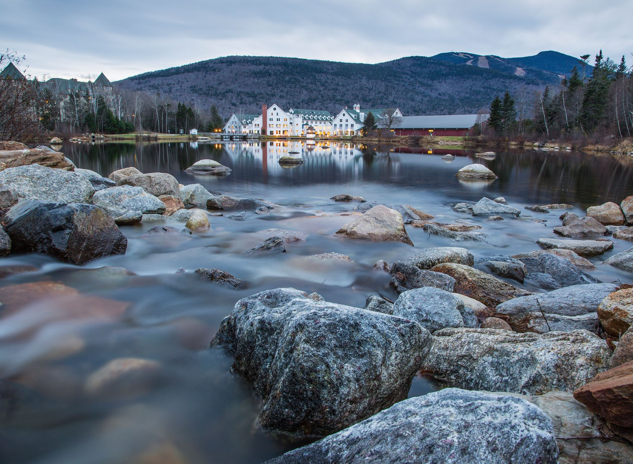 This exact scenario played out at Waterville Valley Resort in New Hampshire, where enterprising ELAN integrator and condo owner Joe Colangelo of C&T Electric discovered how home automation made a rental unit an exciting part of the travel experience, especially to guests using it for the first time. The backbone of the system is an ELAN gSC2 home controller, which ties all the disparate systems together so they can be controlled from a single interface.Niles outdoor rock speakers provide a second, separate audio zone on the rear patio, while the Sunfire Cinema Ribbon surround speakers and a Sunfiresubwoofer provide an unmatched movie watching and music listening experience in the living room. 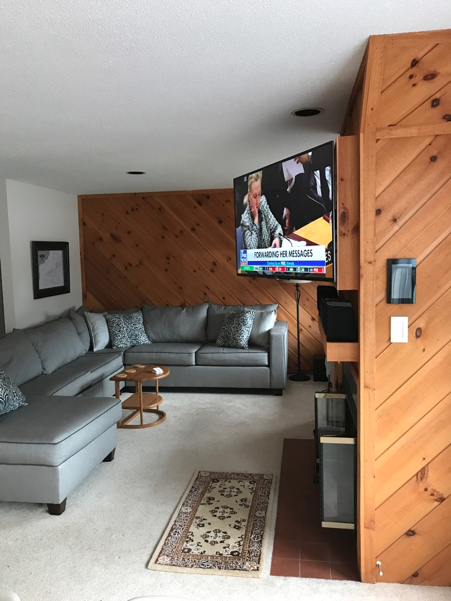 Lighting is controlled through a Lutron RadioRa2 system with keypads throughout the condo, and all of the equipment is protected by a Panamax M4000-PRO surge protector and power conditioner with BlueBOLT remote energy management.